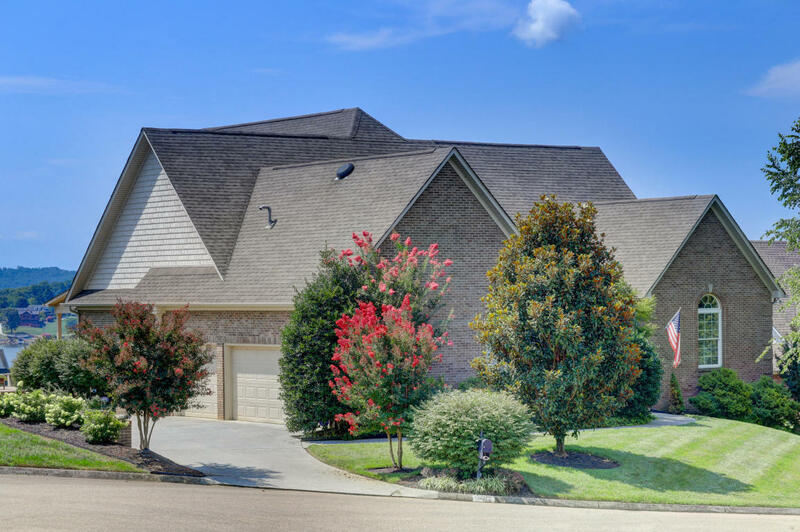 Stunning home in fabulous West Knoxville location! Entire home has just been painted! Home offers an open layout with gleaming hardwood floors, tons of natural light and high ceilings! Seller added a 1,000 square foot addition! Main level offers 3 bedrooms including the master suite; living room with gas fireplace; great room; formal dining area; and an eat-in kitchen complete with breakfast nook! Upstairs, you'll find 2 additional bedrooms. Retreat outdoors to the covered back deck or the patio to enjoy the gorgeous lake and mountain views! Home offers a 3-car garage and an irrigation system. Neighborhood amenities include a clubhouse, swimming pool & playground!